The final minutes of the game between Bath and Gloucester in the ongoing Anglo-Welsh Cup saw Gloucester come away with a late draw. 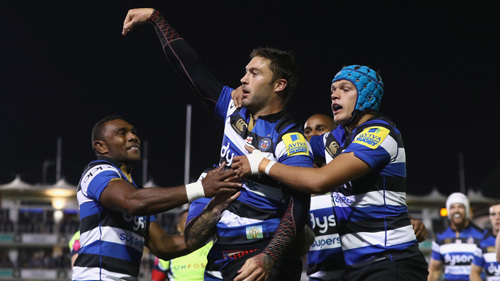 Ben Tapuai of Bath Rugby believes that his team needs to do more in closing out games. Bath had gone through an implausible first half display against Gloucester, but were able to recover along the way. At five minutes left on the clock, they held a 17-10 lead. Not quite long after, Aled Brew’s score was cancelled out by the visiting side as they scored a try of theirs at 78 minutes. James Hook followed up with the conversion, thus levelling the score line. Whether he makes a comeback to the England Rugby team or not, it is quite uncertain yet and SemesaRokoduguni would have to sweat on that. Luckily, Rokoduguni went through the latest cull of the England Rugby squad and survived it. 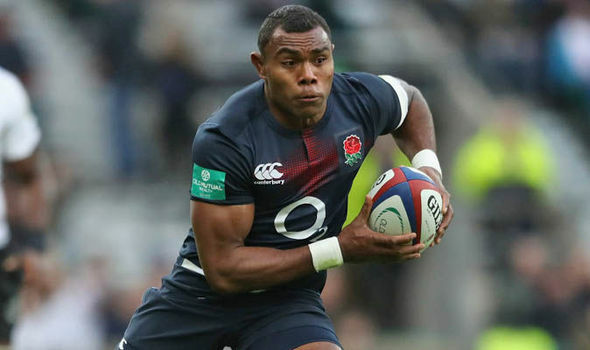 However, this does not mean the Bath player would be opportune to make a second international comeback in the game against Australia later this weekend. 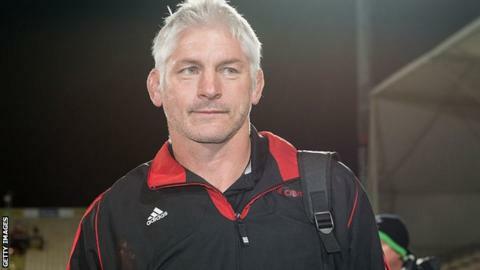 The previous weeks had seen England’s coach, Eddie Jones, reduce the number of the squad, naming only one or two specialist wingers, thus making it easy to know who would make the squad for the match. 11 backs were named this week, and one might likely end up being omitted. Rokoduguni, Harlequins’ MarlandYarde and Jonny May, Gloucester’s player are all included.